Ramadan: A month of introspection, devotion and self-discipline. 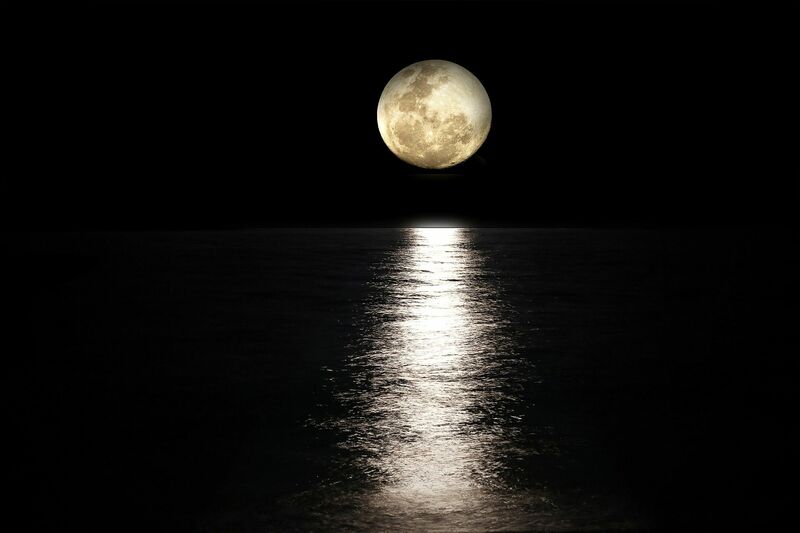 This workshop is a self-healing evening that allow us to harness the healing power of a Full Moon during a holy month. We invite you to honor the sacredness of your body and your feminine spirit while clarifying our heart intentions. We will reconnect to our source energy and enter a deeper conversation of our hearts that is vital and alive, and that opens us into a deeper connection with our spiritual powers as women. We will let go of what is not serving us anymore to discover truer ways of nourishing ourselves. By transforming our challenges into our medicine we will center into our power and our heart wisdom. We will you help you clean the channel straight to the heart of direct, visible, powerful communication and action and will offer you tools for manifesting self-love.